Never travel with overweight baggage again with our WH-A05L Portable Luggage Scale. 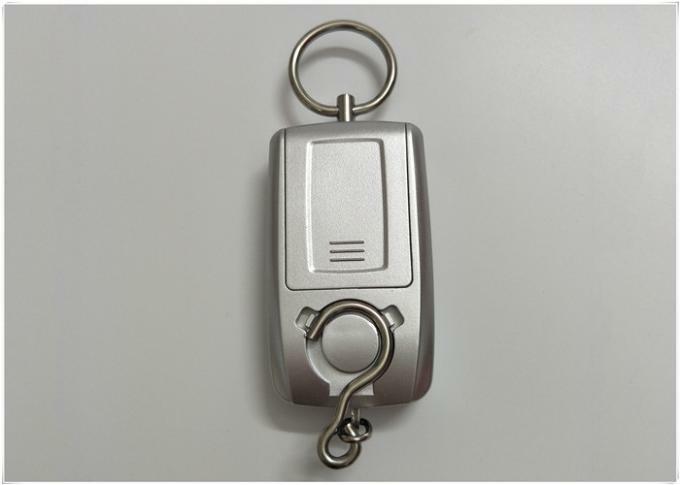 It measures luggage weight up to 45kg / 100lbs, and features simple, 3-button operation and an durable steel handle & hook. 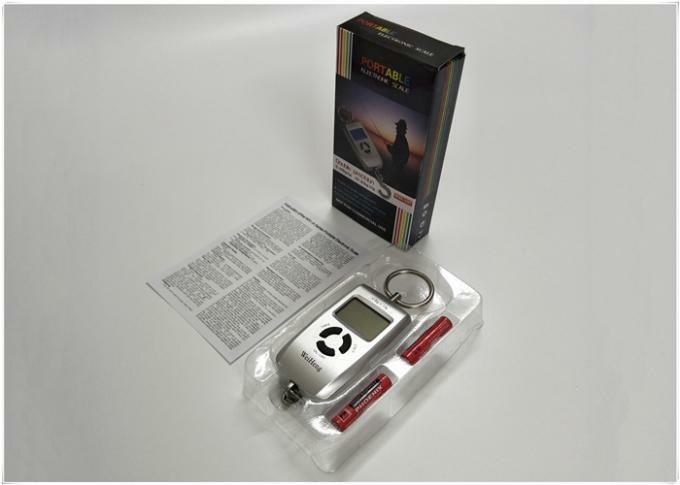 WH-A05L portable luggage scale, AAA battery, User manual, color box.